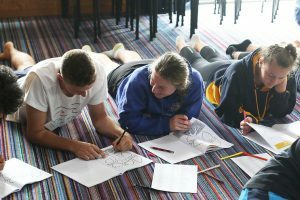 The Young Catholic Leader (YCL) programme in the Palmerston North Diocese is often described as a ‘turning point’ by past participants. 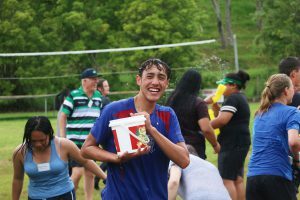 It’s a week-long experience of faith and community that sets up senior college students for leadership in their schools for the year ahead and beyond. 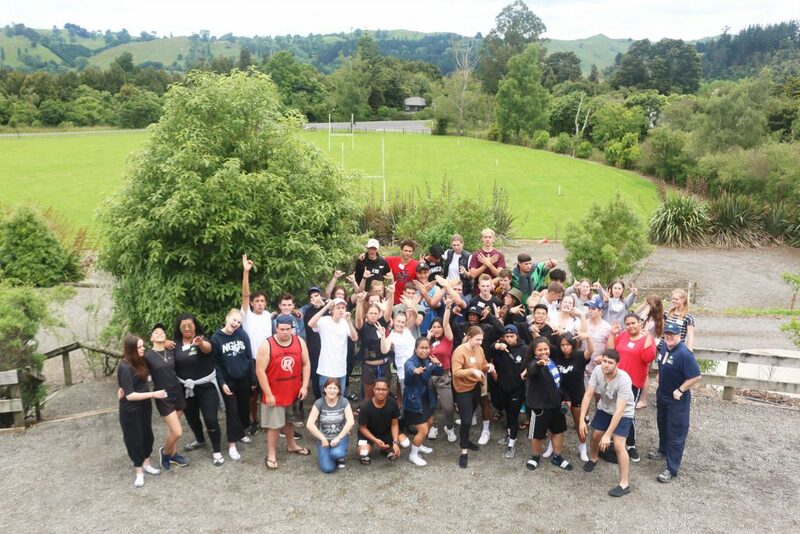 Our 2018 camp, held in Pohangina Valley, ran from 10–14 December. 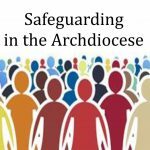 Forty students and 12 leaders attended – both past participants and youth ministers. YCL is designed for students who have completed year 12 (6th form) and are moving into year 13 (7th form) as leaders in their colleges. The programme offers 11 ‘keys to leadership’, which help the young leaders to unlock their potential through talks, activities and discussions. 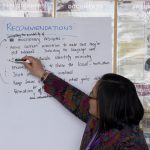 These range from practical leadership skills, to leadership theory, to support in developing their relationship with Jesus Christ and his Church. 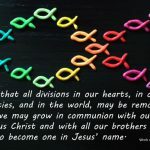 Thom Saywell is Diocesan Youth Minister and Communications Assistant, Diocese of Palmerston North.